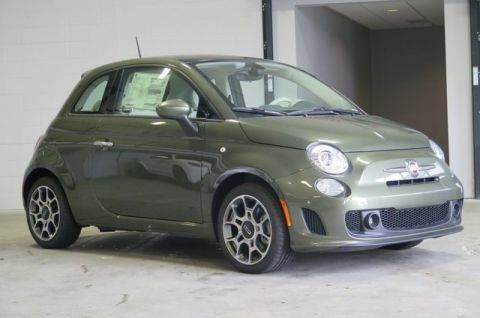 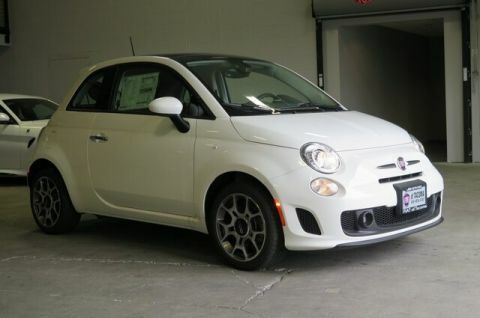 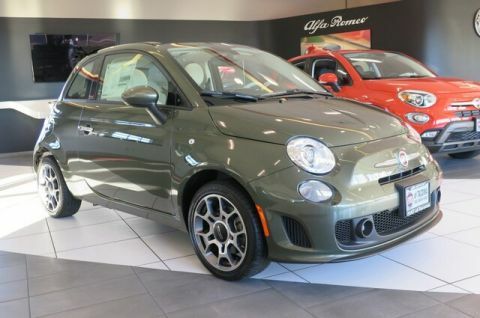 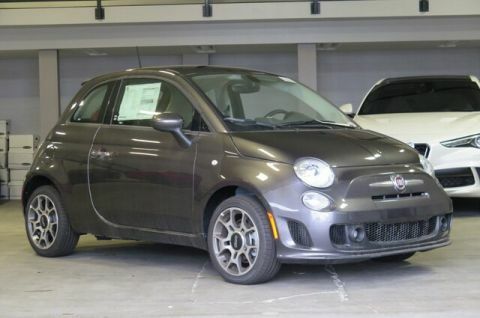 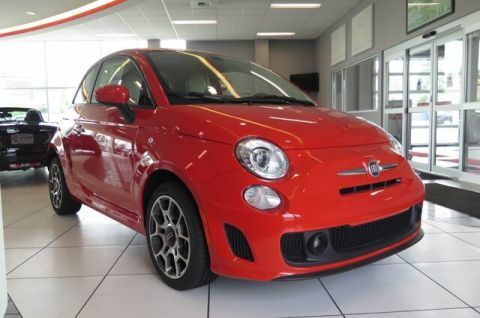 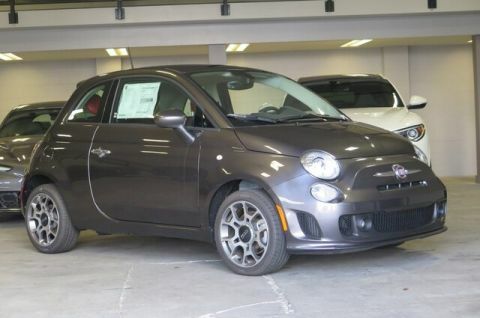 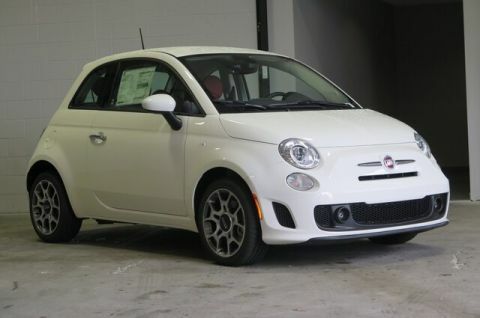 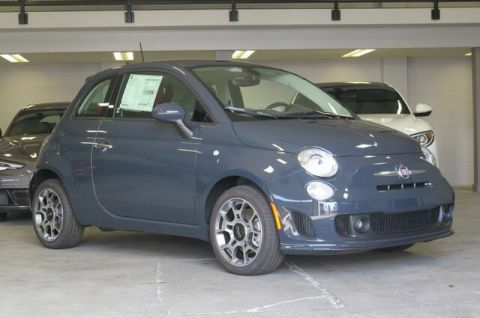 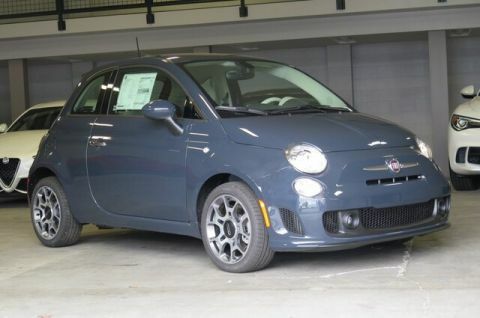 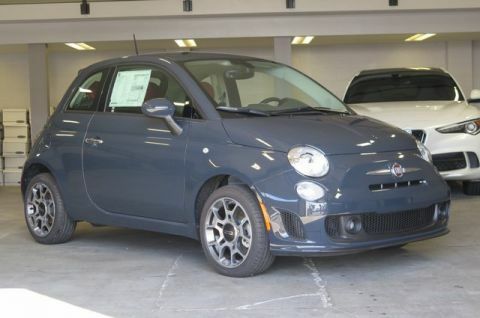 Despite the small size of the 2017 FIAT 500, this hatchback actually provides a generous amount of room – perfect for your I-705 cruise. 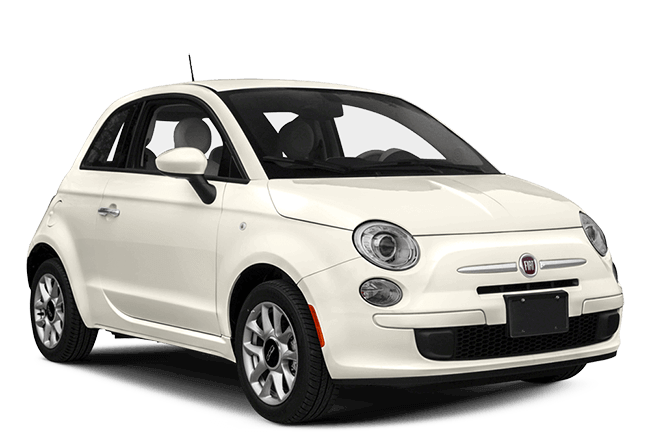 The 2017 FIAT 500 is a stylish cruiser with excellent performance and MPG specs. 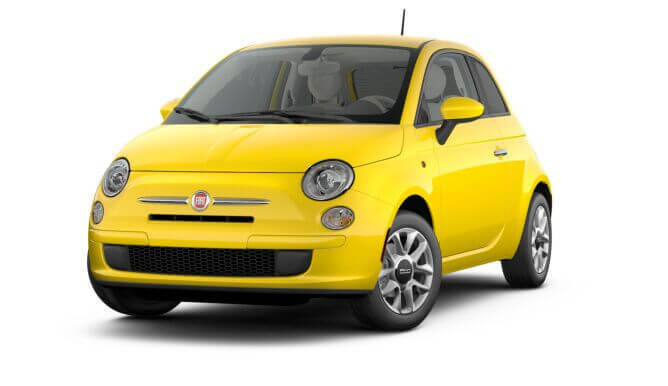 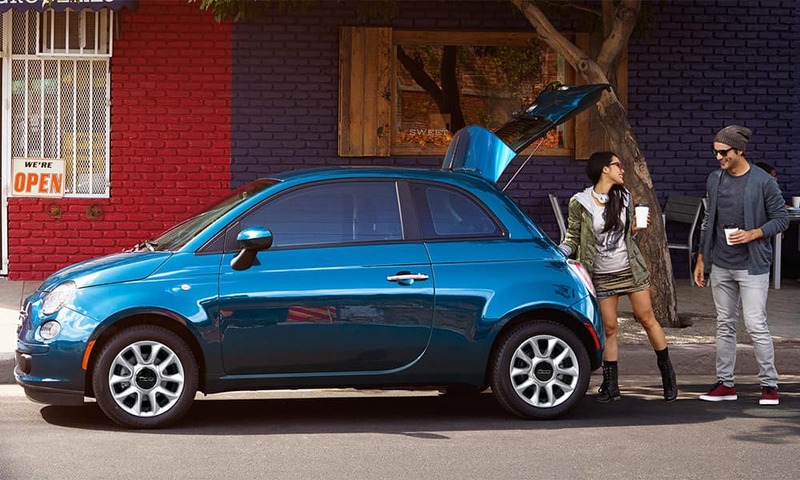 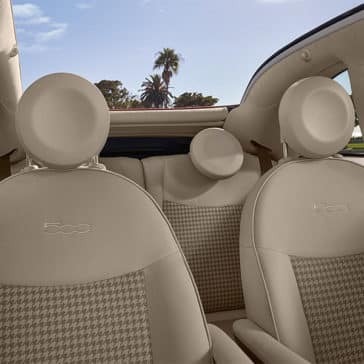 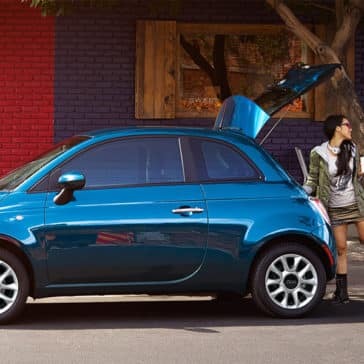 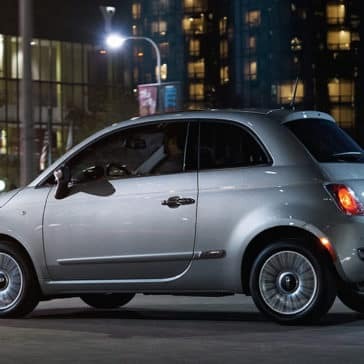 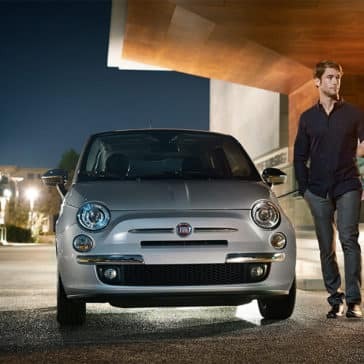 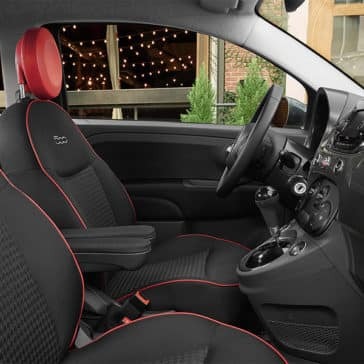 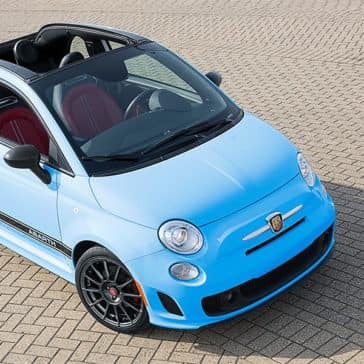 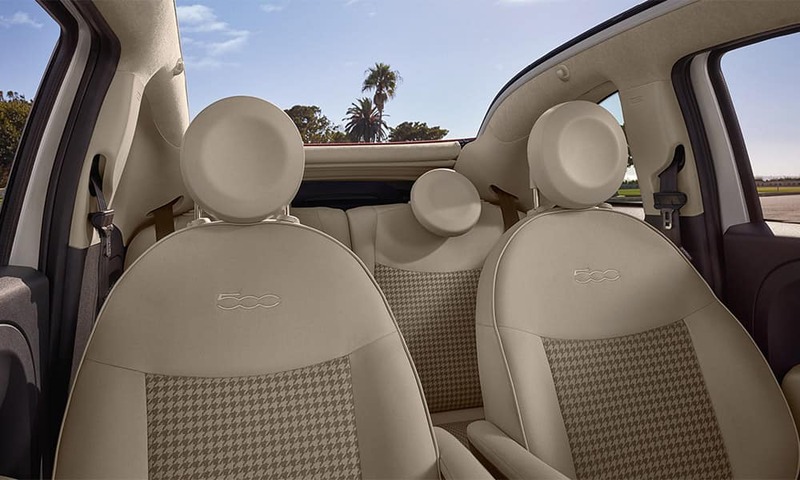 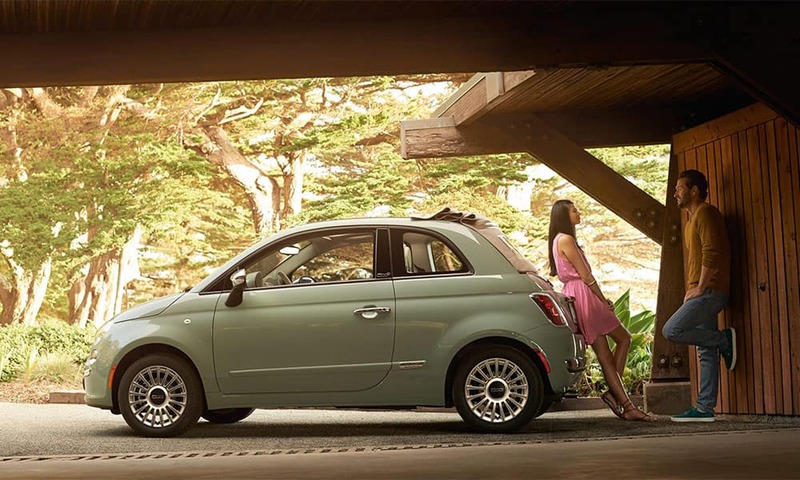 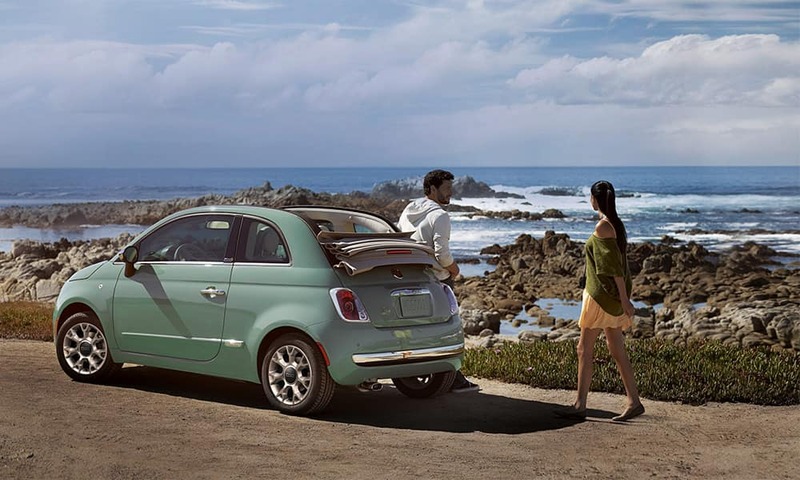 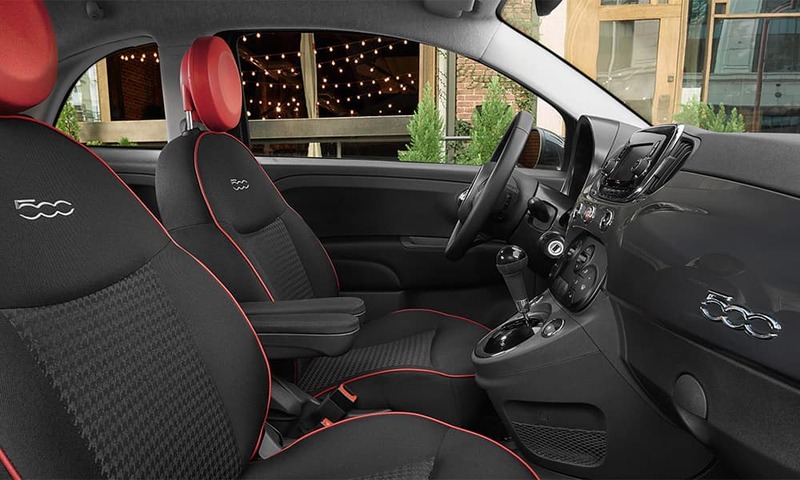 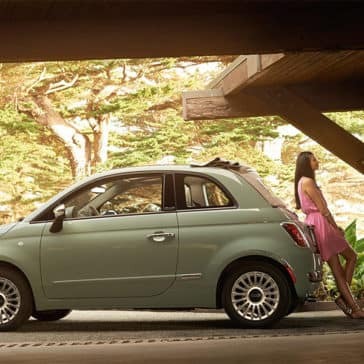 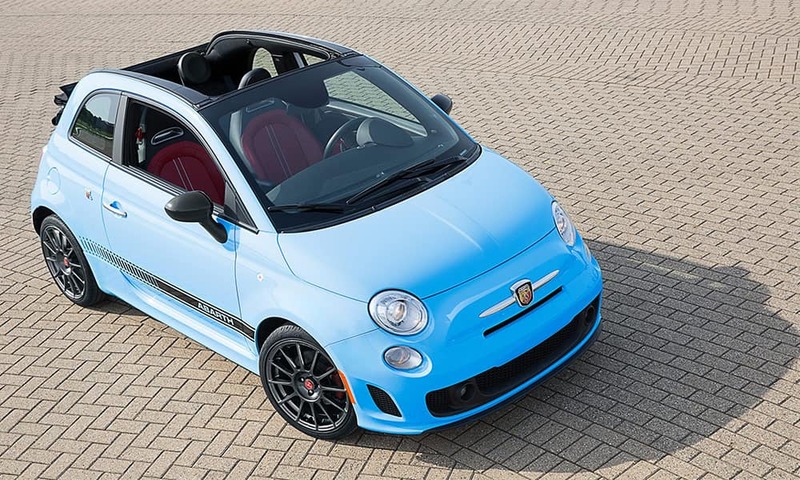 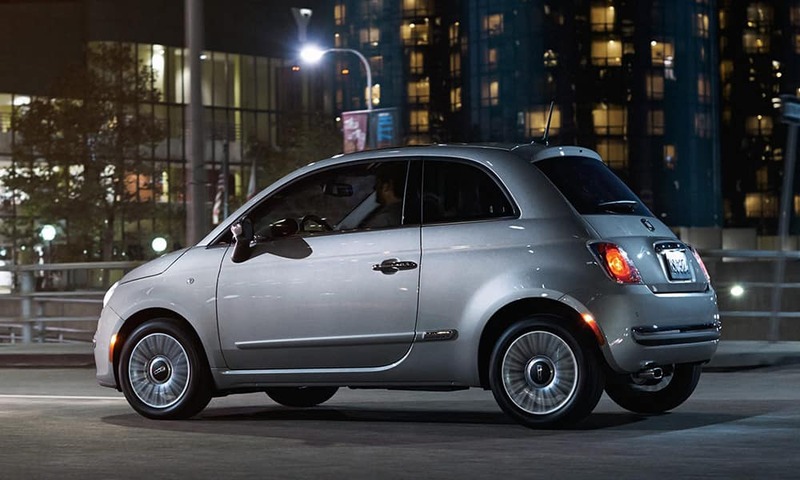 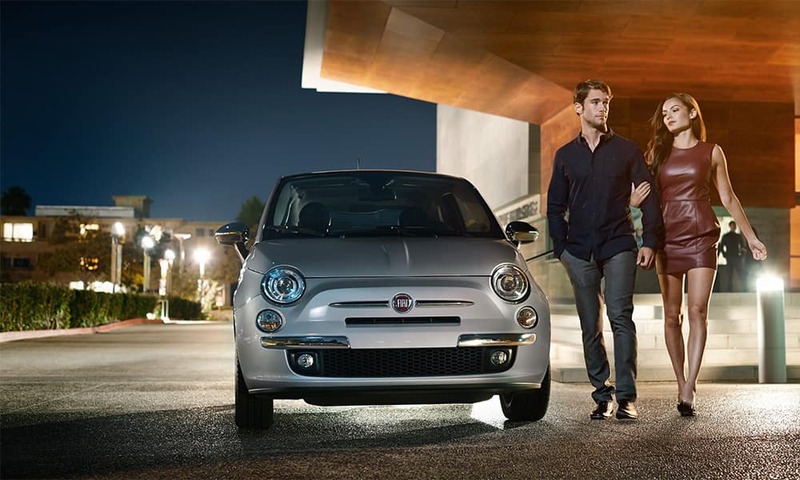 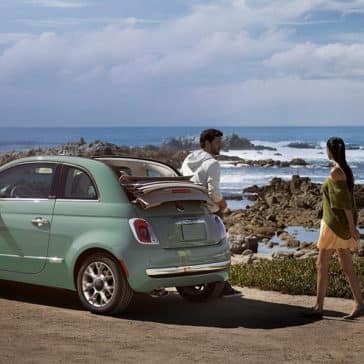 Whether you’re driving to Puget Sound or to the Waterfront, the FIAT 500’s specs will surely impress Kent drivers.